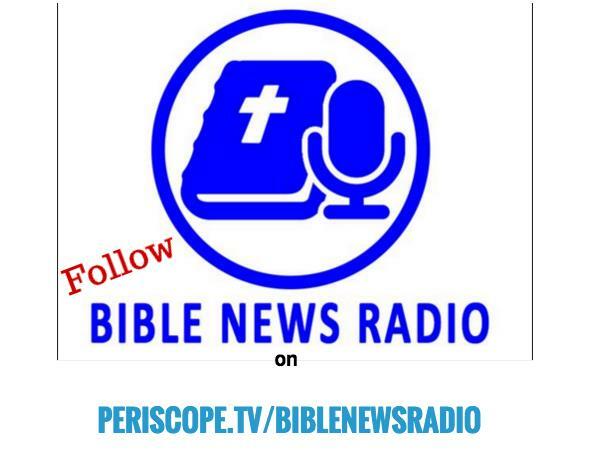 On this episode of Bible News Radio, Randall and Stacy continue our weekly bible study in Proverbs 6:12 where we see A Description of a Wicked Man. Also, we'll be looking at some of the headlines of the day, especially concerning March Political Madness, as the Drudge Report is reporting. Also, Glenn Beck has issues with the Drudge Report and we'll tell you why. This episode of Bible News Radio is sponsored by Alison's Choice: A Film About Life - now available on DVD. 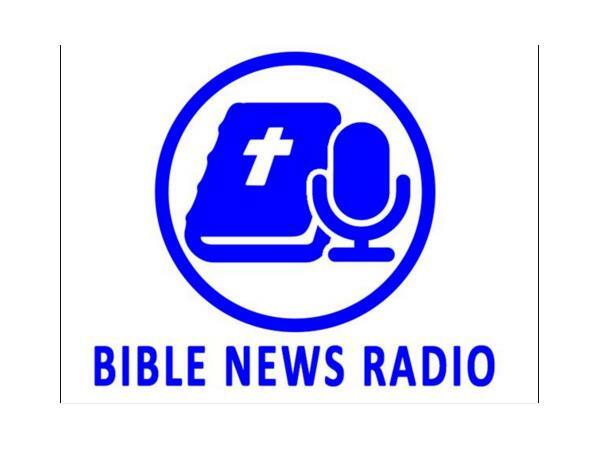 Bible News Radio is a listener supported radio show. 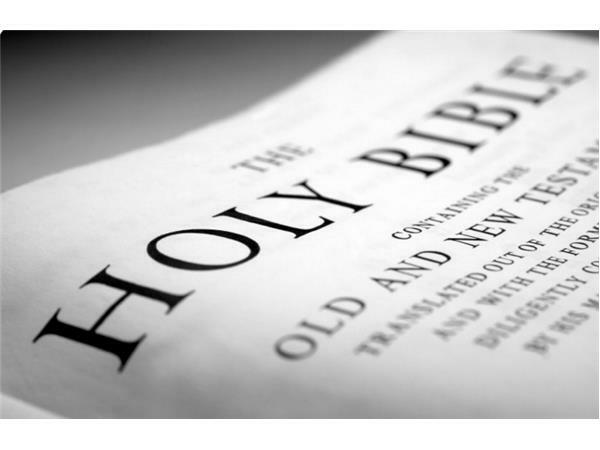 Please donate to this ministry as the Lord leads you. Click here to donate via Pay Pal.